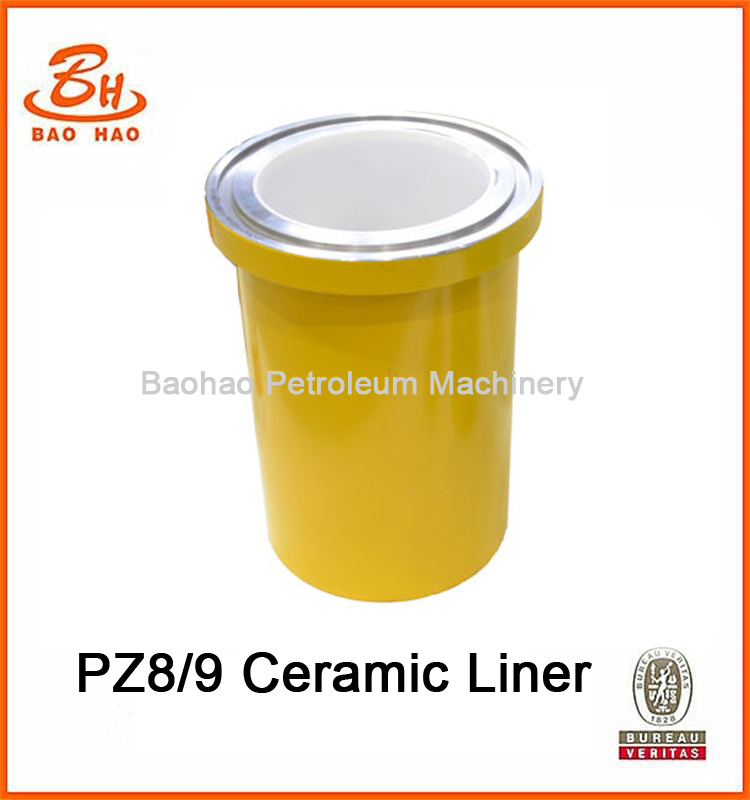 Ceramic cylinder liners using high purity nanometer zirconium oxide and alumina micro-powder, by the advanced cold-press process a molding, high temperature sintering, finally it is finished by the high precision grinding and polishing. 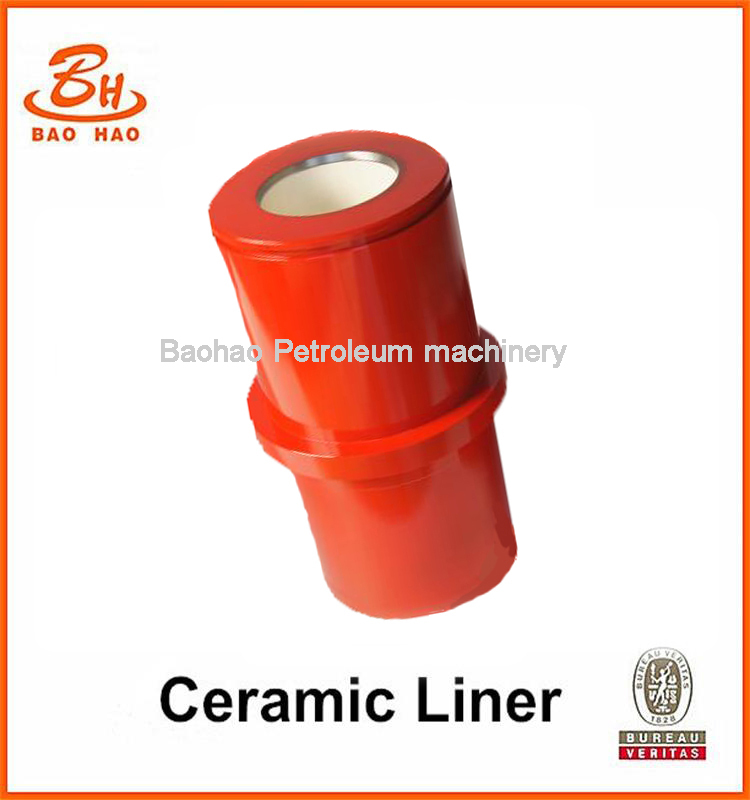 Ceramic cylinder is with high flexural, tensile and rupture strength, high fracture toughness and excellent anti-acid corrosion resistance. 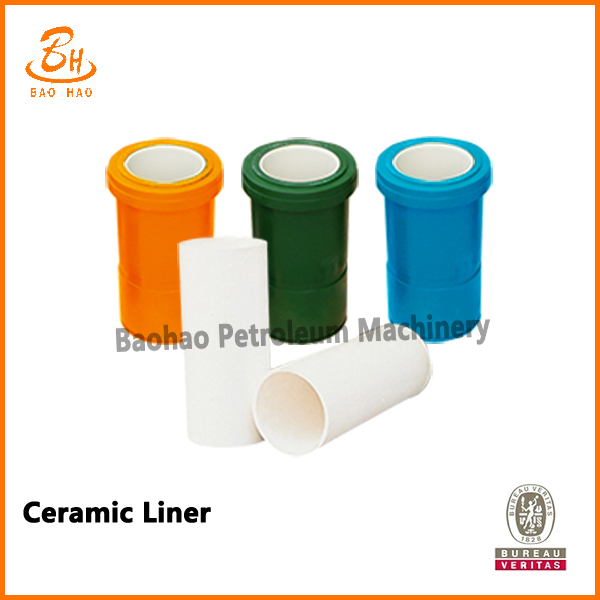 Looking for ideal Ceramic Cylinder Liner Manufacturer & supplier ? We have a wide selection at great prices to help you get creative. 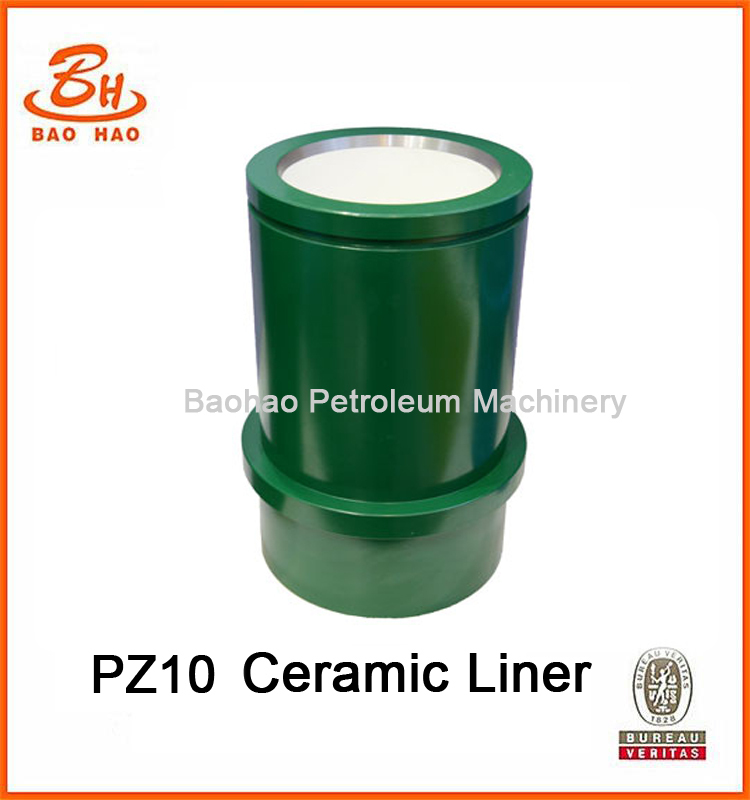 All the Ceramic Liner PZ10 are quality guaranteed. We are China Origin Factory of Drilling Mud Pump Cylinder Liner. If you have any question, please feel free to contact us.